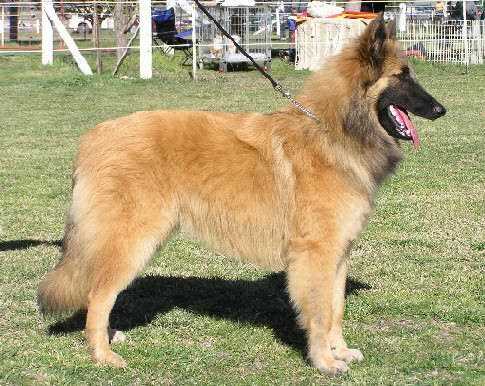 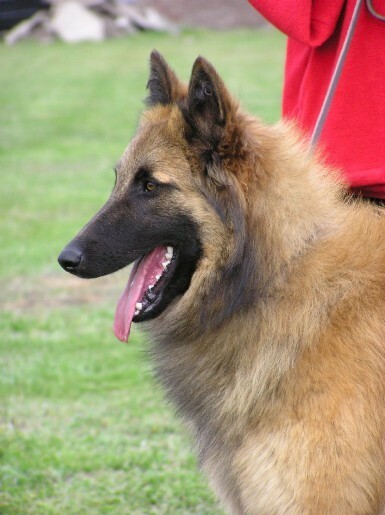 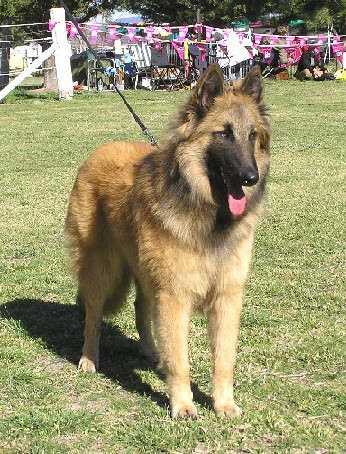 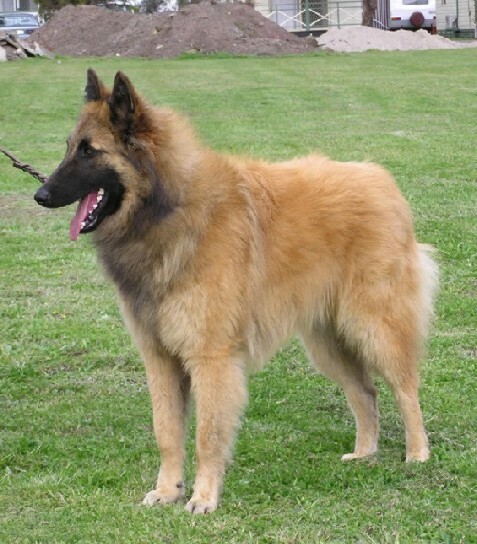 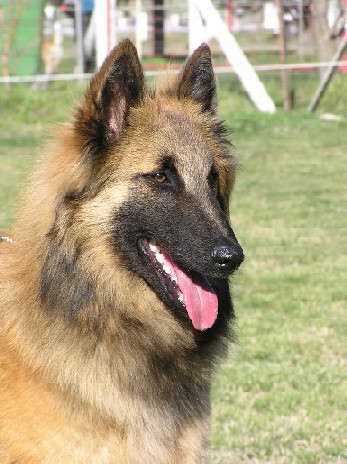 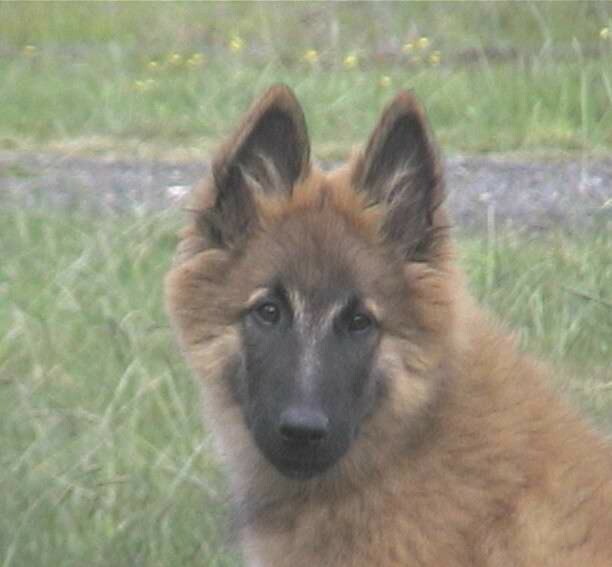 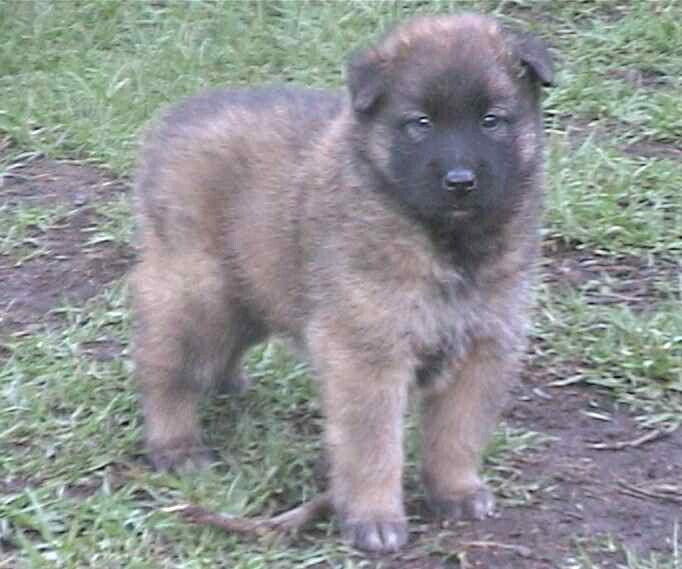 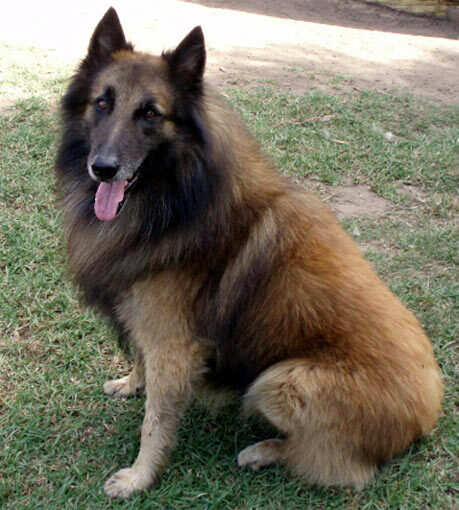 "Fudge" is the progeny of our Tervueren, Beljekali d Best Tequila and Graeshadow's newest import, the stunning Eng Ch Corsini Lysander (Imp UK) "Paco". 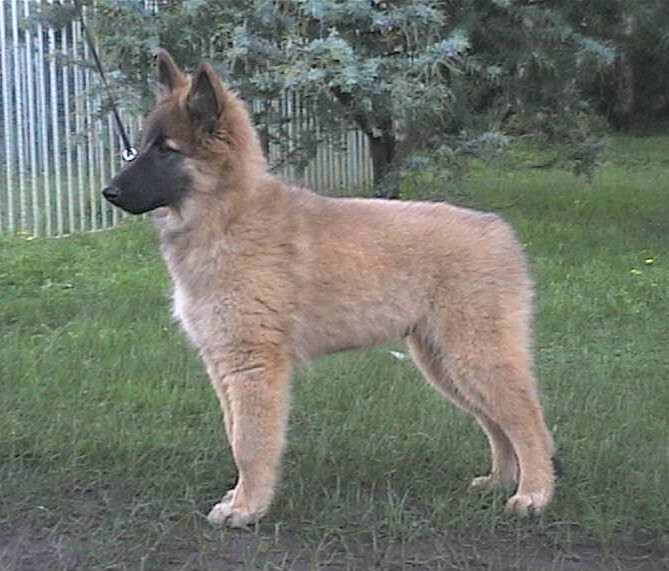 Fudge's Dam, "Tequila", is from Beljekali's beautiful "Jeddah" Grand Ch Darkfire Vegas Vacation & handsome Ch Vadim du Pre du Vieux Pont (Imp Blg). 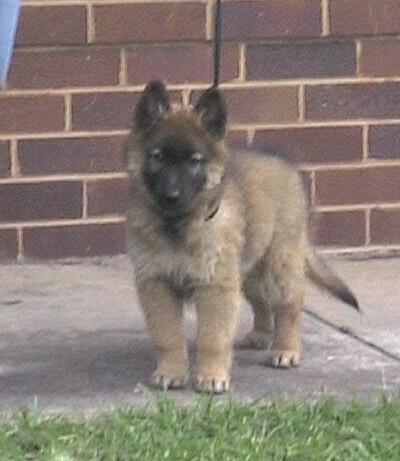 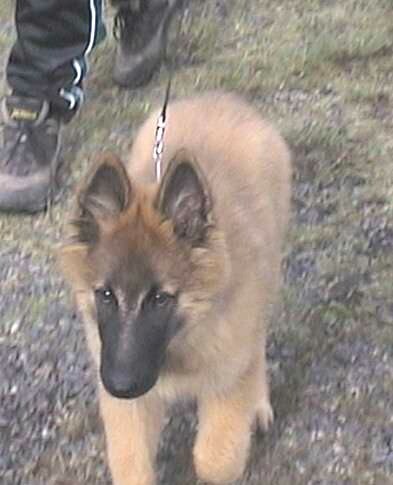 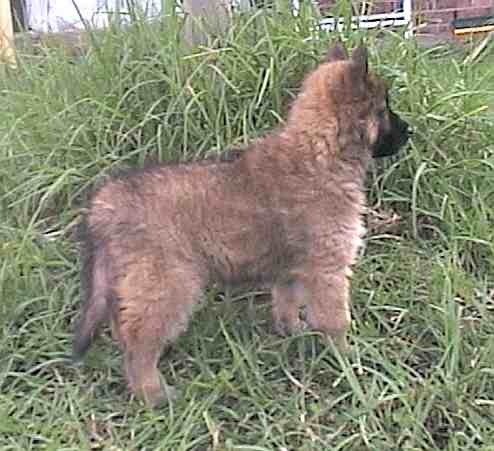 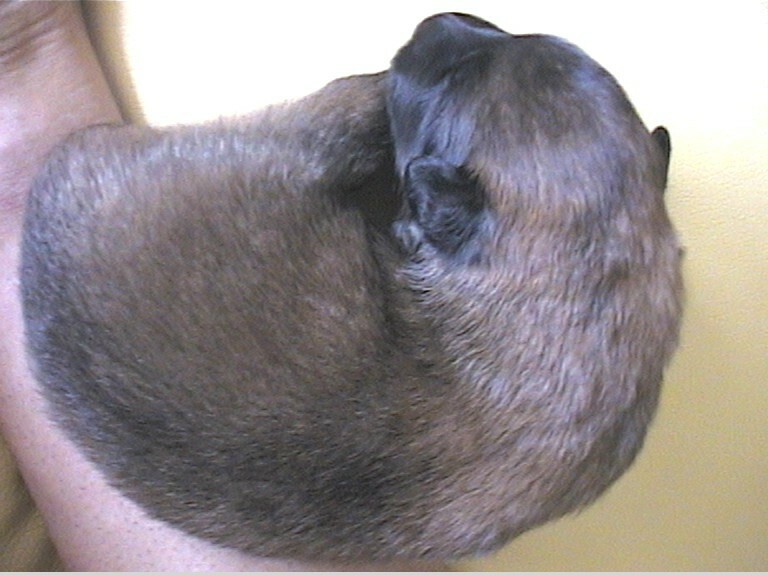 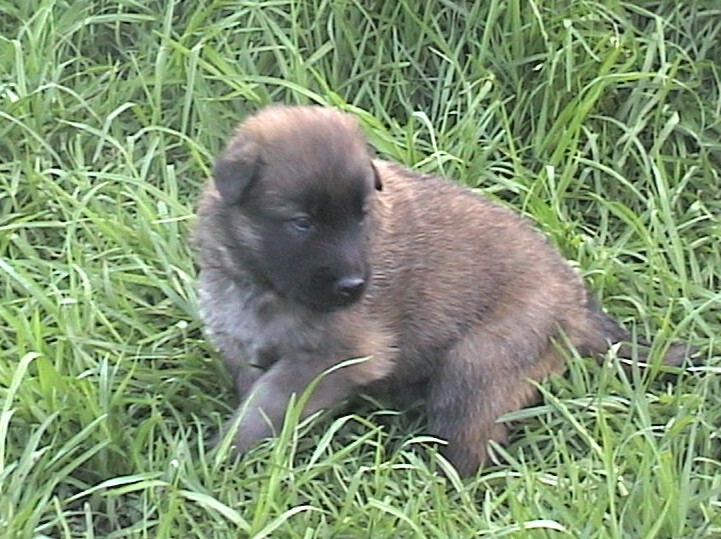 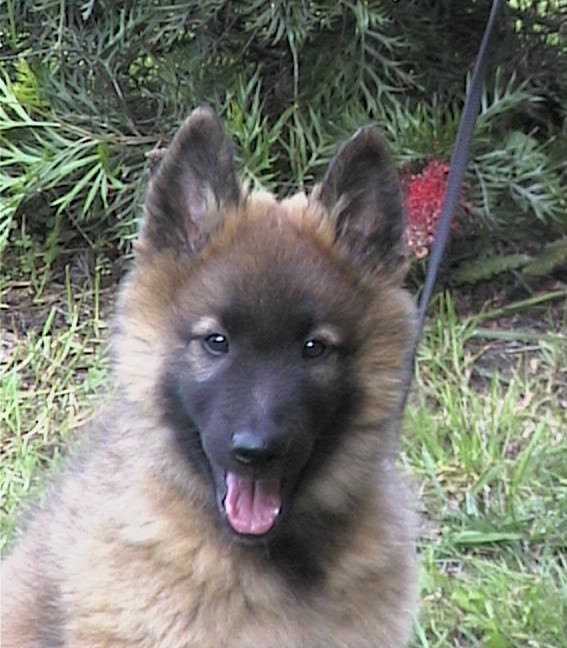 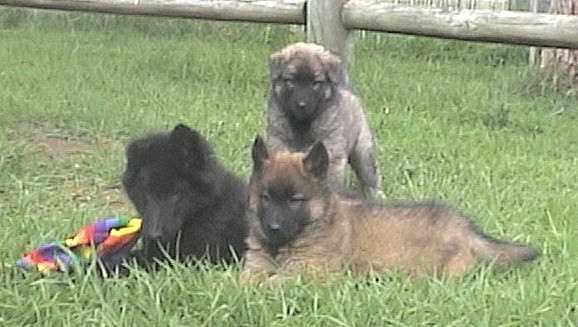 Tequila's very successful brother, BISS Ch Beljekali Desert Storm and sister Ch Beljekali Dark Hera, along with many other relatives are also featured on this website. 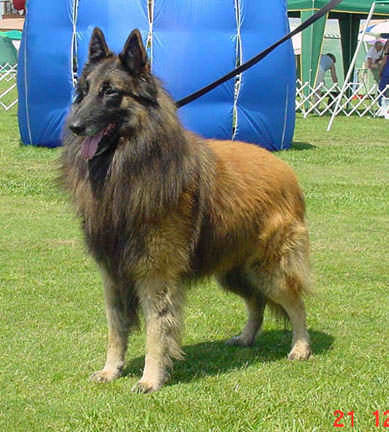 Fudge's Sire "Paco" (Eng Ch Corsini Lysander) is from the World famous, CFCBB Best in Show winner, Ch Magnum de la Clairière aux Louves and the lovely Lauren de Condivicnum at Corsini.